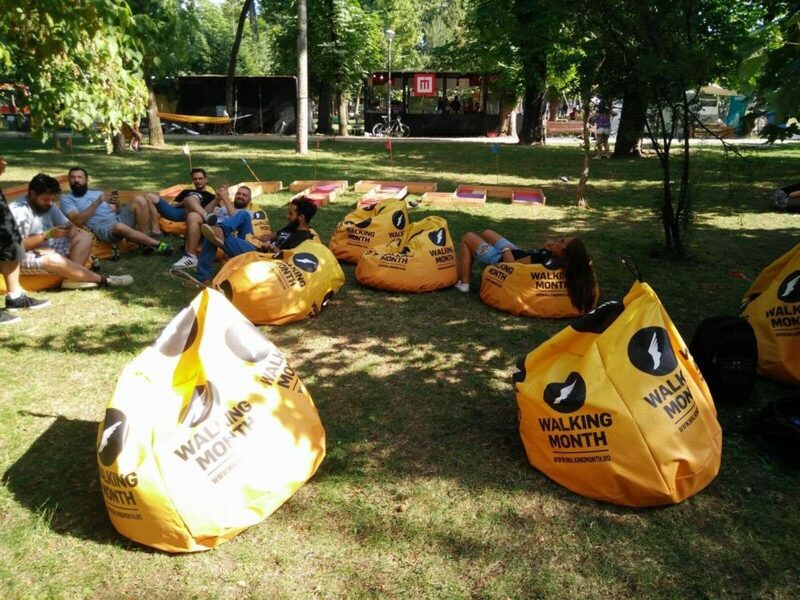 Internally tested since 2010 in the Cluj office, and scaled to the local community starting 2015, for charity purposes on top of fun, Walking Month competition dares you to merely walk for one month. Armed with wristbands that count steps, the walkers create teams of 4, and in true team spirit encourage each other to leave their car at home, while racing to make the largest number of steps over a month. Everyone participating wins health & fun while donating the registration fee to cover the annual therapy costs of children who cannot walk yet. We walk so they can walk! 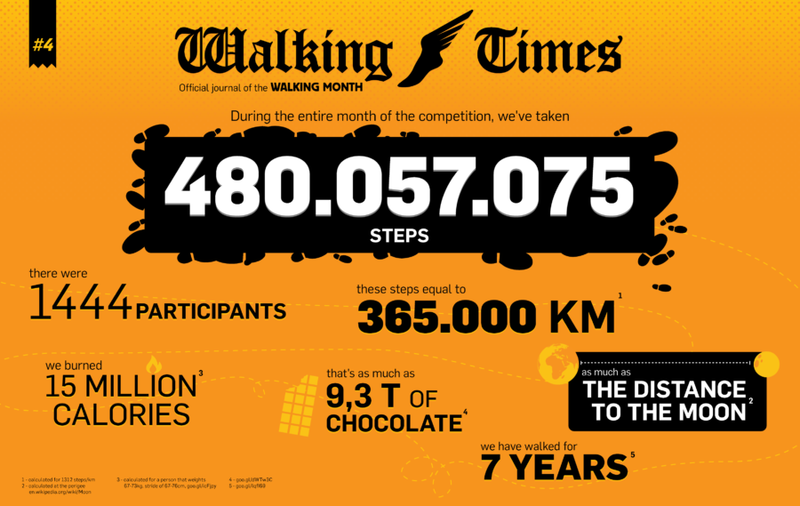 The 1444 walkers competing in 2016 managed to raise 30.000 Euro. This year we’re raising the bar. We start from our 600 advocates – our colleagues. Here are more facts and figure from 2017. Stay tuned for the 2017 Walking Month Competition news.